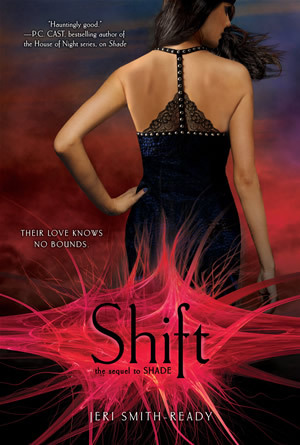 SHIFT is the sequel to SHADE (read my review), so if you haven’t read the first book, there will be some (mini) spoilers in this review. Aura is still caught between two loves - her dead boyfriend Logan (who only she and those younger than her can see) and the very alive Zachary who is linked to her under mysterious circumstances. She’s also still looking for answers. What happened to her mother? What caused the shift? What is Aura’s part in the shift? This fast paced installment in the trilogy provides many satisfying new twists and turns and it kept me up late reading. Some of the revelations totally caught me off guard, which I love. I was also especially impressed by the way the love scenes were written. They get pretty hot and heavy (especially the one near the beginning) but the characters don’t come off as pervy at all. It’s so difficult to do! SHIFT comes out tomorrow. Find out more about it at the author’s website. 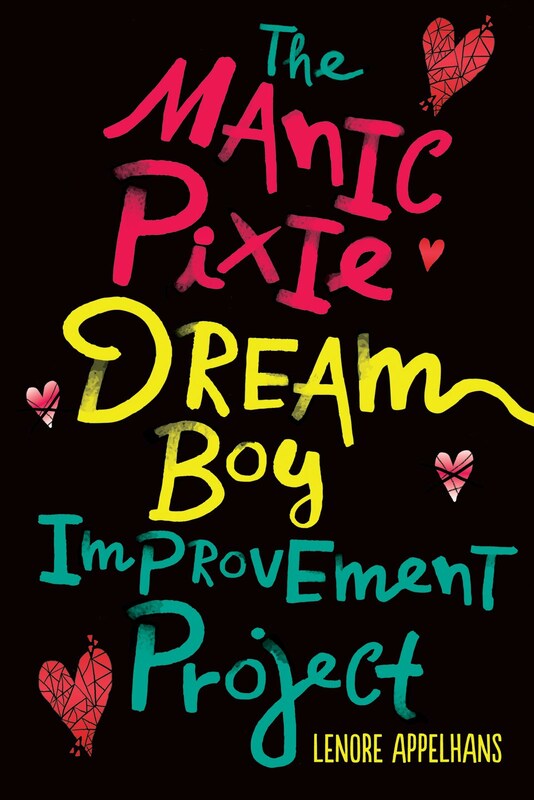 I haven't read the first book, but I like the sound of this sequal. ;) I'm adding them on my list. I have the first, but I've been saving it until I get my hands on the second (at least). I do so like reading my series back to back. Yay! I'm glad you enjoyed Shift! I absolutely LOVE both books!